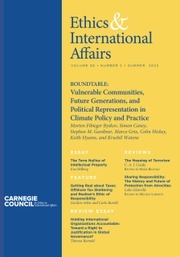 This book provides a new approach to thinking about the politics and geographies of climate governance. 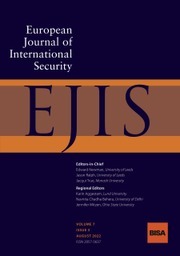 It argues that in order to understand the nature and potential of the range of new responses to climate change emerging at multiple scales we need to examine how governance is accomplished – how it is undertaken, practiced and contested. 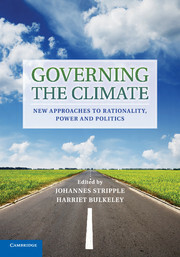 Through a range of case studies drawn from communities, corporations and local government, the book examines how climate change comes to be governed and made to matter as an issue with which diverse publics should be concerned. It concludes that rather than seeking the solution to climate change once and for all, we need to engage with the ways in which we can channel our intentions to ameliorate the climate problem to more progressive ends. 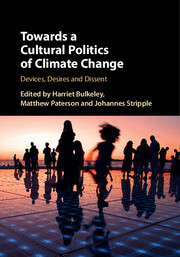 The book will be of interest to researchers, advanced students and policy makers across the social sciences. 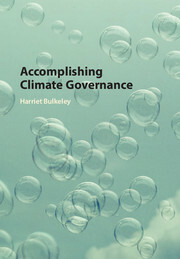 Harriet Bulkeley is a Professor in the Department of Geography, University of Durham. 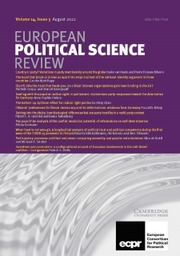 Her research focuses on the processes and politics of environmental governance. 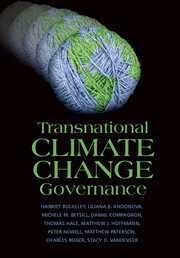 Her recent books include Cities and Climate Change (2013), Governing Climate Change (2010), Cities and Low Carbon Transitions (2011), Governing the Climate: New Approaches to Rationality, Power and Politics (2014), Transnational Climate Governance (2014) and An Urban Politics of Climate Change (2014). She was awarded a Leverhulme Prize in 2007 for her 'outstanding contribution' to geographical research and an Economic and Social Research Council (ESRC) Climate Change Leadership Fellowship in 2008 for her innovative work on cities and climate change. 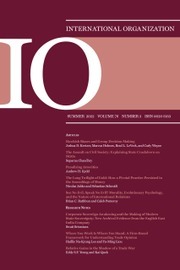 She has been an editor for the journal Environment and Planning C since 2008. She is currently involved in researching the politics and practice of smart grids in the UK, low carbon transitions in southern Africa, and continuing work on urban responses to climate change through the JPI Urban and ESRC project Governing Urban Sustainability Transitions. Harriet has undertaken commissioned research for the Joseph Rowntree Foundation, Friends of the Earth, UN-Habitat and the World Bank. In 2014, she was awarded the King Carl XVI Gustaf's Professorship in Environmental Science and a Visiting Professorship at Lund University, Sweden.